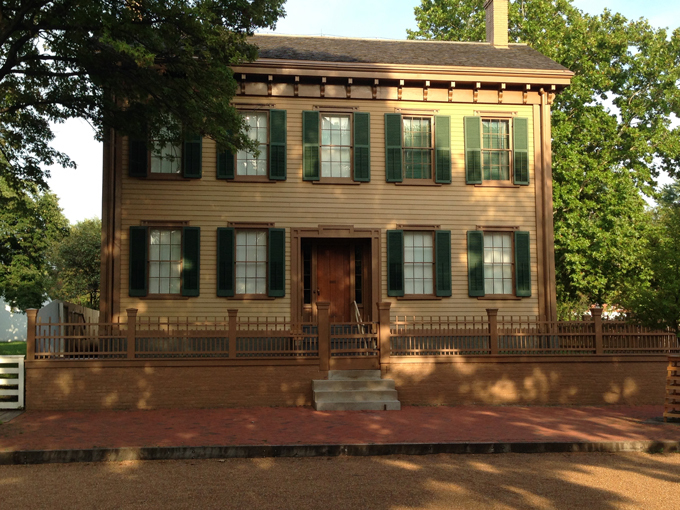 SPRINGFIELD, ILLINOIS - Some say 1844 to 1861, the time Abraham Lincoln lived in this 12-room, Greek Revival house - raising his family, becoming a successful lawyer and politician and running his 1860 Presidential campaign - were his happiest years. Free, guided house tours take 20-25 minutes. Visitors may also explore Lincoln's 1860s neighborhood during a self-guided tour of the surrounding four-block area that features 12 historic structures.